Which villain out of these is your favorite from the franchise? 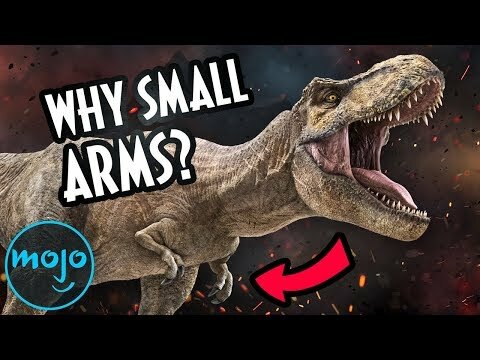 do you think a park with real dinosaurs could be created? "How many more people have to die before this mission starts to make sense to you!?" Jurassic World just became the fastest movie ever to cross the $1 billion global box offie threshold. 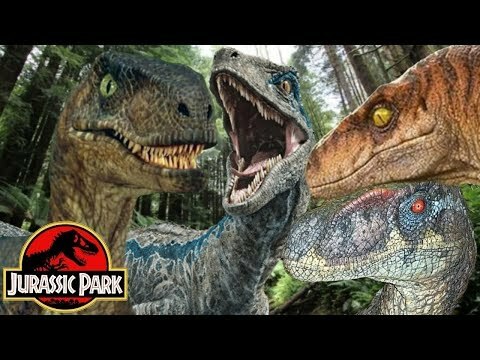 The Colin Trevorrow-directed Jurassic Park sequel achieved the feat in less than two weeks, gobbling box office records previously held by Marvel’s The Avengers along the way. It took The Avengers 14 days to hit $1 billion, while Jurassic World reached it in just 10. Writer-director Colin Trevorrow is about to head to Hawaii to start work on his second feature film – namely the Jurassic Park sequel Jurassic World. 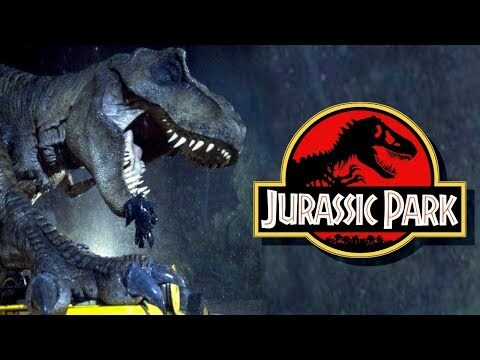 Steven Spielberg brings his long-awaited next installment of the Jurassic Park series to theaters June 12, 2015. It also has a name -- Jurassic World -- Universal Pictures announced on Tuesday. a comment was made to the poll: Which is your favorite film so far? NVL: Does Alan Grant have a beard?